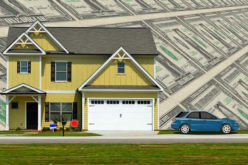 The American dream of home ownership has become a nightmare for some, with record foreclosures and short sales presenting a drag on the real estate market and its recovery. 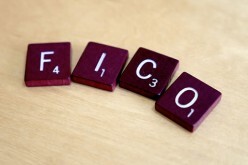 Credit problems can thwart home ownership. For consumers with bad credit the thought of buying a home is something beyond their wildest dreams. 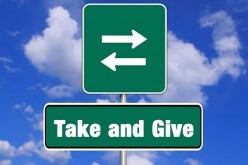 Fortunately, there are some options you can take to get a home, but only if you’re willing to do some hard work first. 1. Improve your credit score. 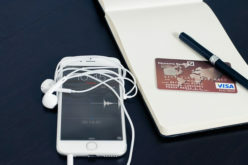 How bad is your credit? If your score is below 600, particularly 580 or under, then you would be considered a sub-prime borrower. 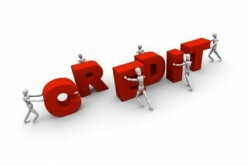 Few lenders want to deal with people with bad credit, therefore you need to work on raising your score. 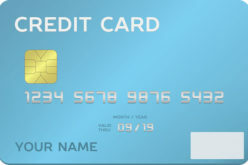 Visit CreditKarma.com to get your current score. That number will be the baseline you’ll need to raise over the coming months. 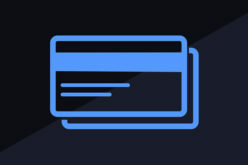 Pay your bills on time, satisfy disputes with creditors and clean up your credit reports to begin raising your score. Raise your score as high as possible above 600 before applying for a mortgage. 2. Work with a mortgage broker. Without applying for a loan, talk with a mortgage broker about your current financial position. A respected broker can discuss with you some options as well as share tips with you on how to make yourself a better candidate for a loan. 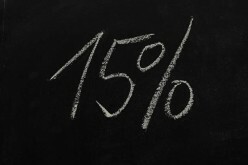 You may need to raise a larger down payment to qualify for a loan, search for a lower priced house or both. A broker can steer you to a qualifying lender that might be interested in extending a home loan to you. Remember, a broker earns a commission for successfully connecting you with a lender. 3. Consider alternate buying options. The standard way to buy a home is to take out a mortgage. First, you must qualify for one. For consumers with bad credit, a mortgage may be impossible to get or unaffordable, but a lease to own option can get you into a home. Under this arrangement, the seller agrees to rent (lease) the home to you, setting aside a portion of the rent money each month toward your down payment. After one, two or three years of renting, you’ll exercise your buy option, taking the home for a previously agreed upon figure. By then, your credit should have improved. Keep in mind, however, that if you don’t exercise this option, you’ll forfeit your down payment. 4. Find a co-signer. For some home buyers the only way to get into the market is to have someone co-sign the mortgage, usually a parent with excellent credit. This person is putting their good name on the line, therefore you need to ensure that you can make payments. If you default, you’ll wreck their credit. 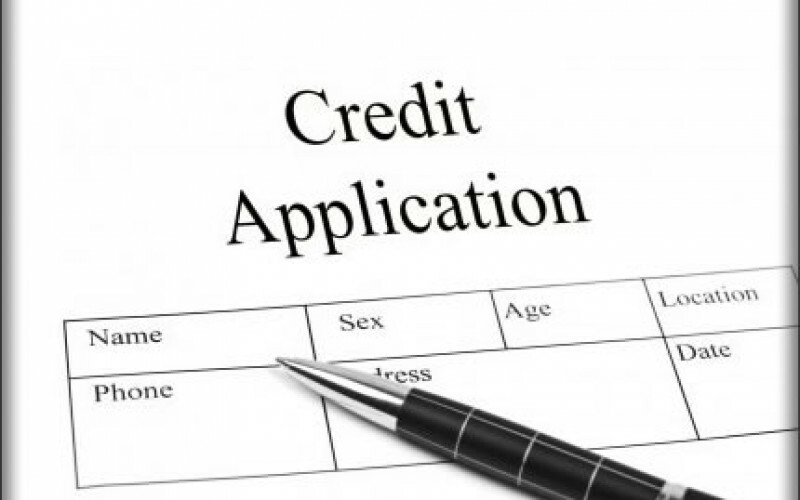 This option may not be favored by some, but if you can raise your credit score significantly after a few years, you can refinance and leave the co-signer’s name off of the mortgage. If the tips mentioned above seem too difficult for you, then let’s be honest: home ownership may not be an option for you — at least not at this time. The last thing you want to do is to take on a debt you cannot afford, perhaps exacerbating a financial problem that needs to be addressed before you buy a home.